With the hoho jolly ole’ red guy and his team of reindeer coming to visit just around the corner, I’m sure you’re like me – running around and trying to get EVERY. THING. done. Gifts, decorations, and of course the main meal. But wait, what about dessert? 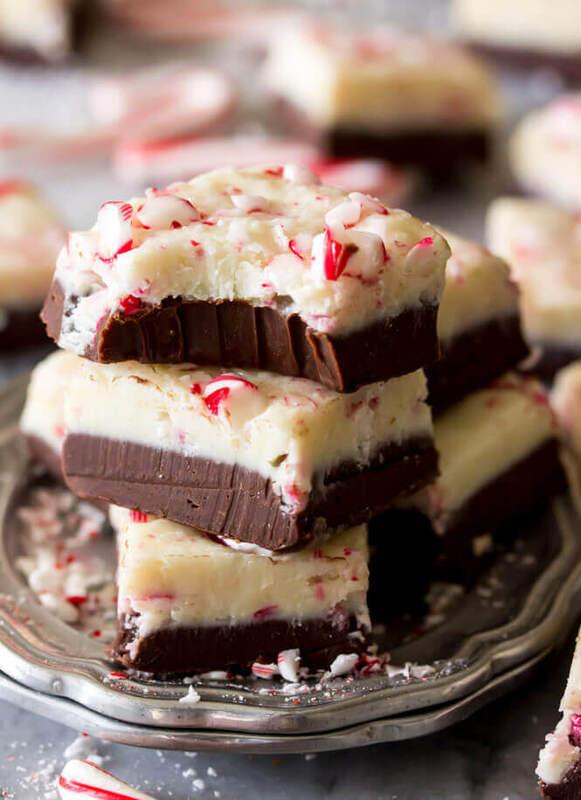 When we go through the trouble of making this amazing Christmas meal, it seems like it’s kind of fitting that some crazy good, crazy tasty, spectacular Christmas desserts should finish off the meal. 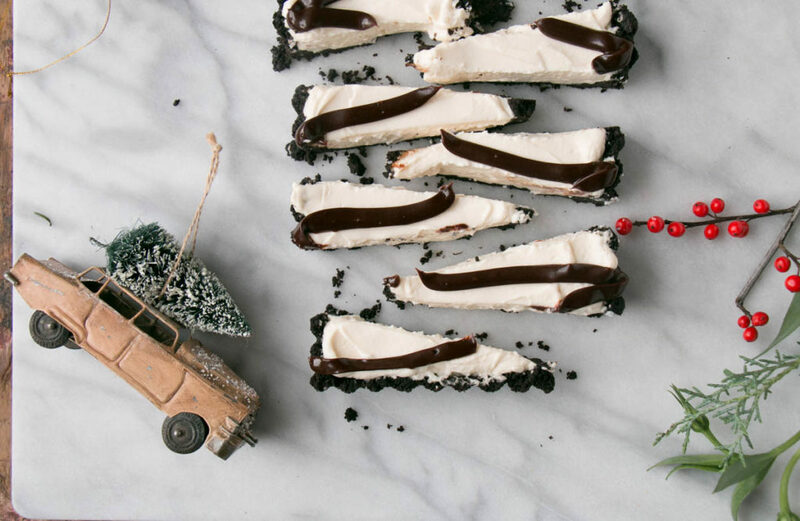 Crazy good, crazy tasty, but EASY Christmas Desserts, right? 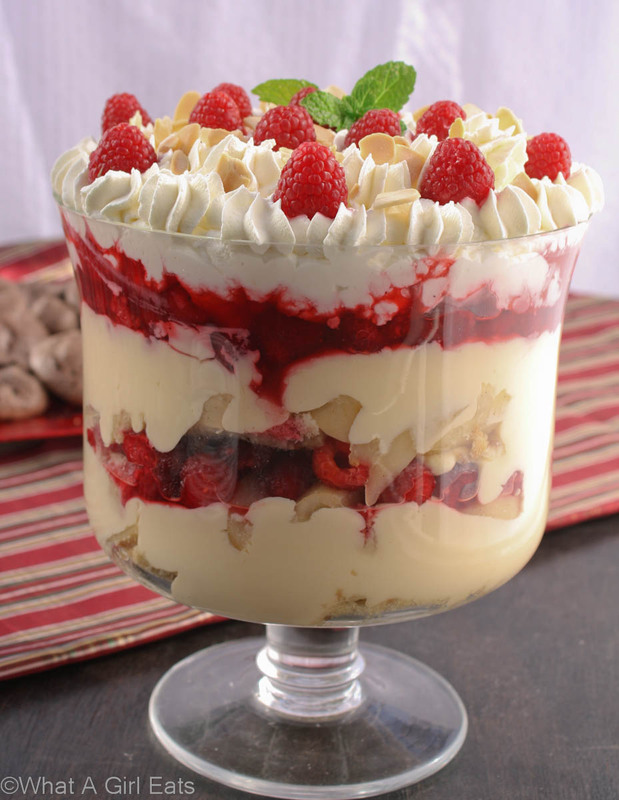 Serve this classic English dessert with all the amazing flavors found in every layer!!! 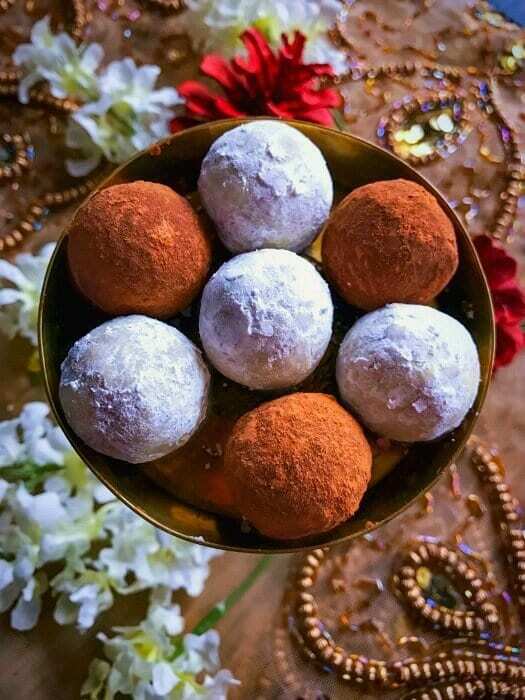 A traditional cake for this festive season is always a good idea! 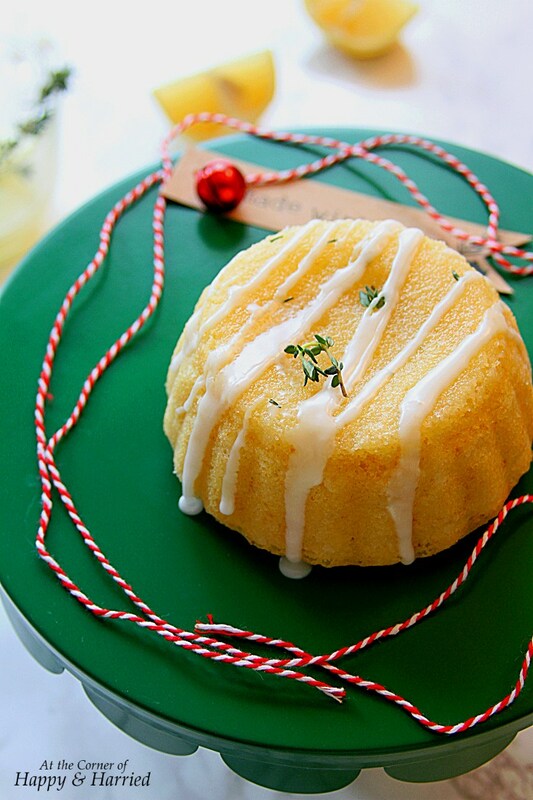 Bring summer on Christmas day with these cute mini cakes that even Santa’s helpers will love!!! 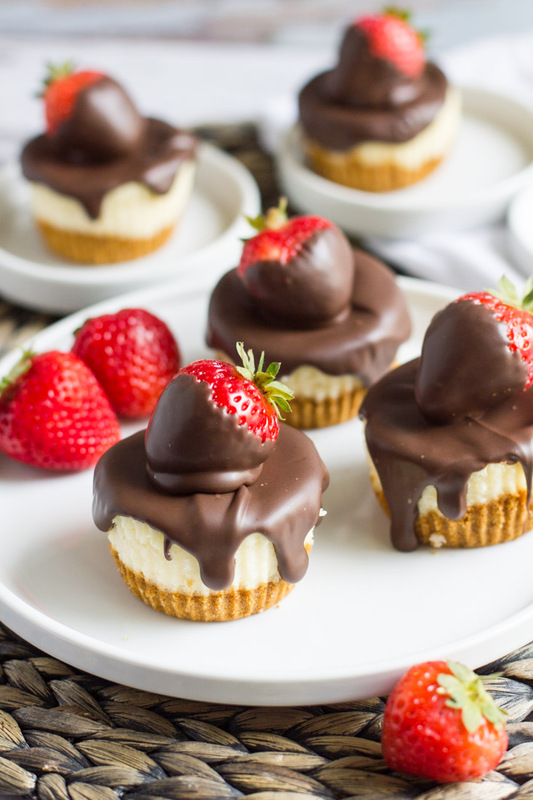 Chocolate and strawberry in one – This awesome treat will definitely make your holiday season merrier and bright!!! 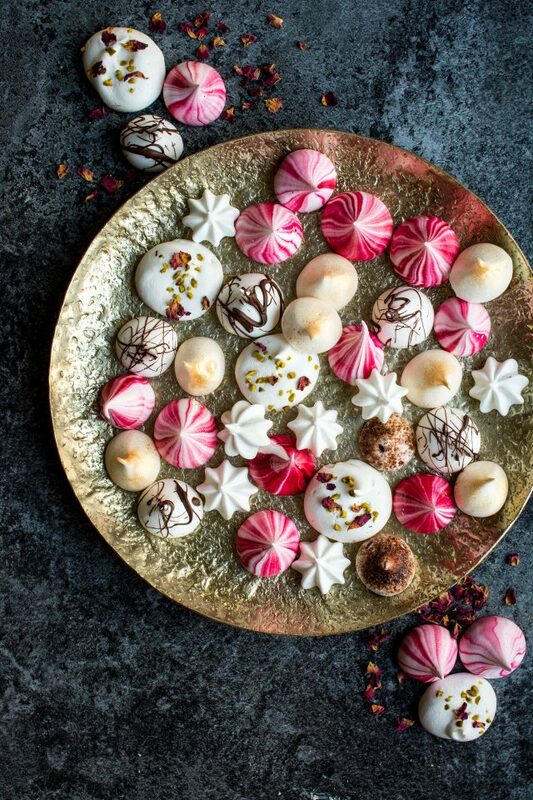 Ho… ho… ho…Just like Santa, these are red and white for a more festive season!!! Who doesn’t love snow??? 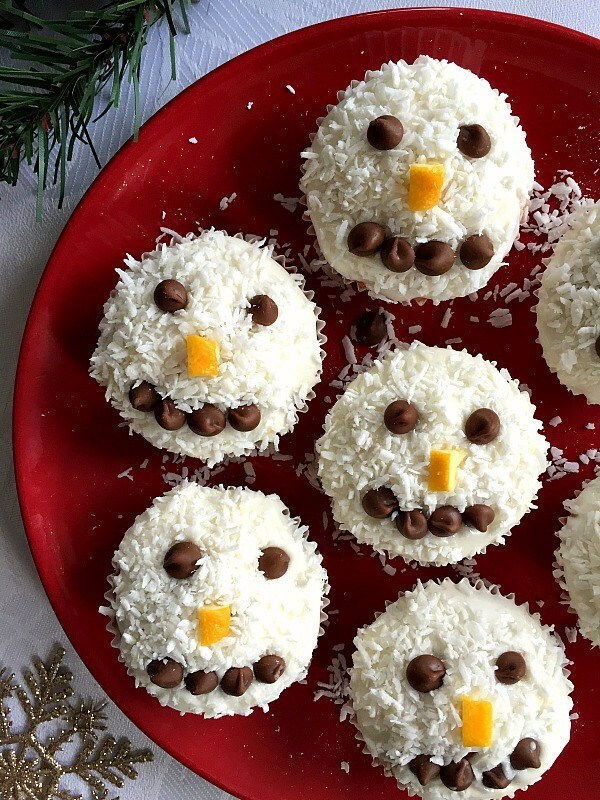 With this sweet snowman treat, you’ll enjoy it even more!! 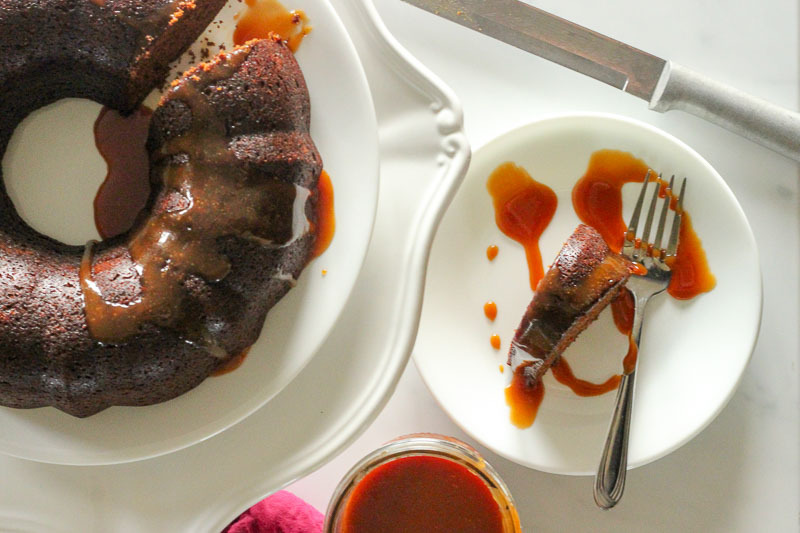 These sweet and warm gingerbread flavors are the epitome of Christmas!! Are you longing for a white Christmas??? Dream no more!!! 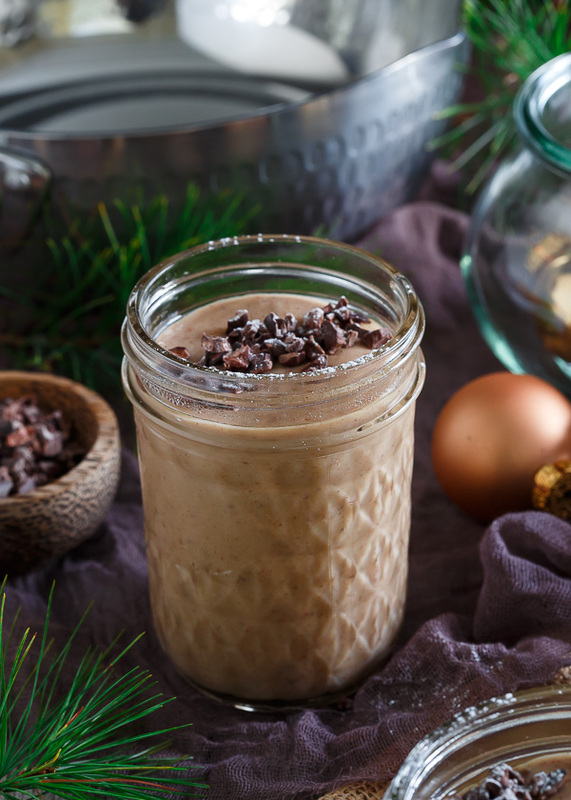 This delicious truffle delight will help bring those wintery feelings!!! Sweet for my sweet!!! Meringue kisses for my sugar!!! These are SO adorable!! 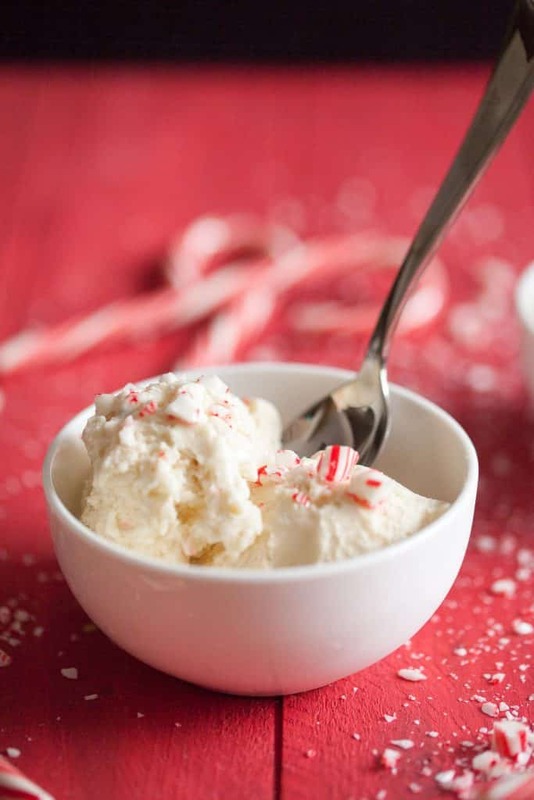 All I want for Christmas is this addictive and satisfying treat!!! 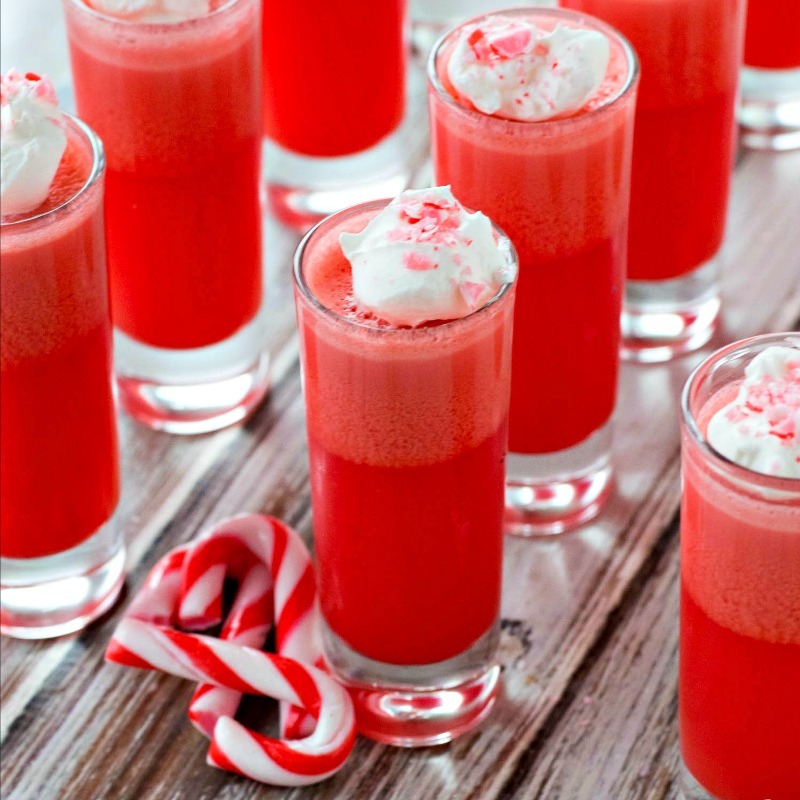 Christmas won’t be the same without candy canes. 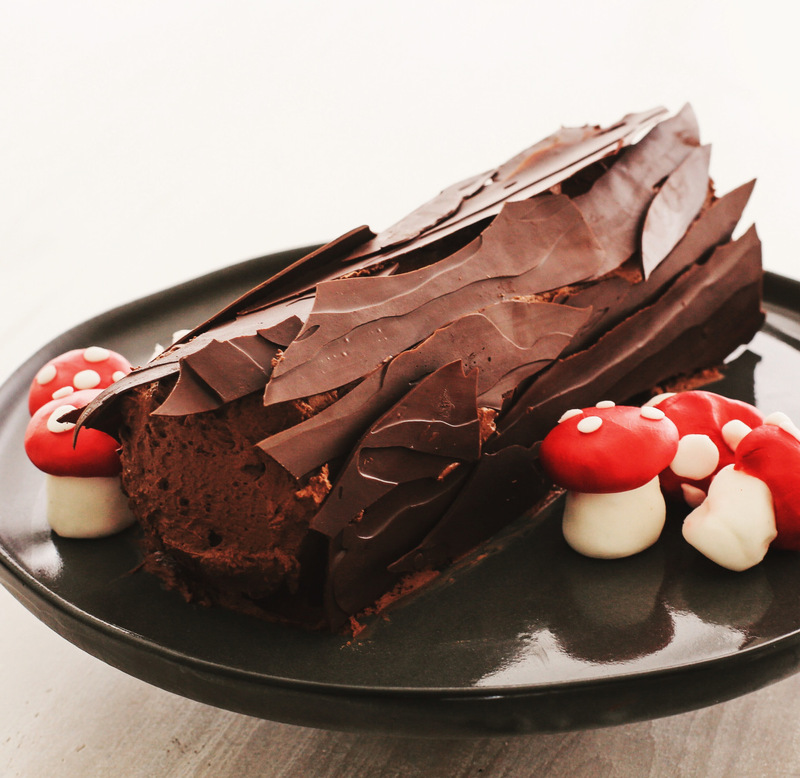 Make it more spectacular by combining it with ice cream!!! 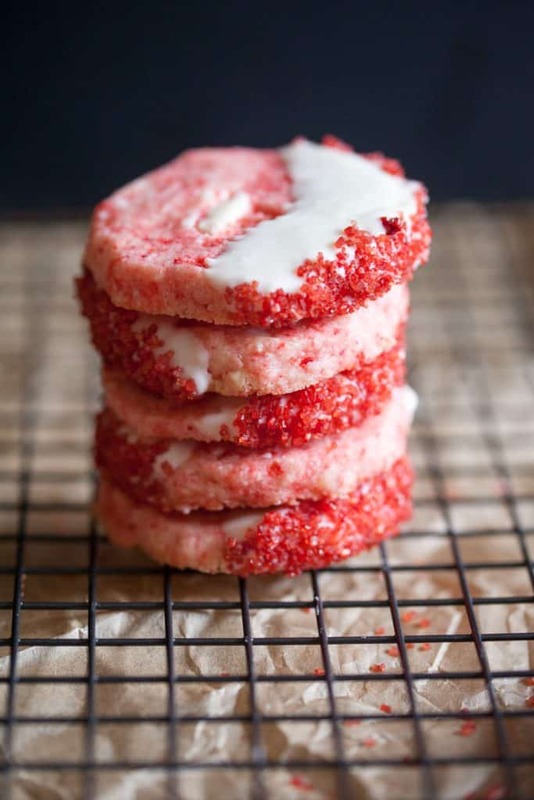 Cherry and chocolate in a cookie is always a great idea!!! 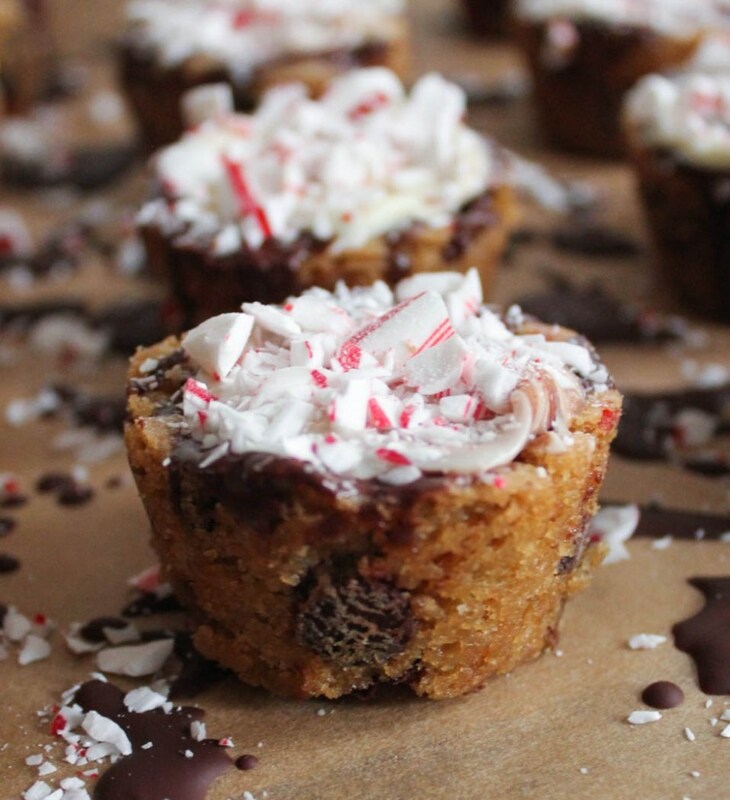 These adorable treats are a crowd favorite!!! It’s a wreath! It’s a holiday tree! No!!! It’s a cookie!!! And a tasty cookie at that! 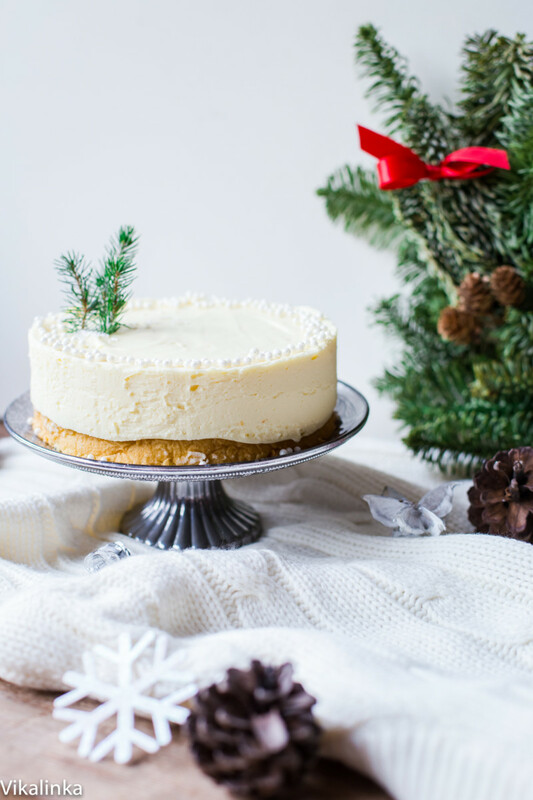 Cheesecake is always a must for holiday festivities!!! 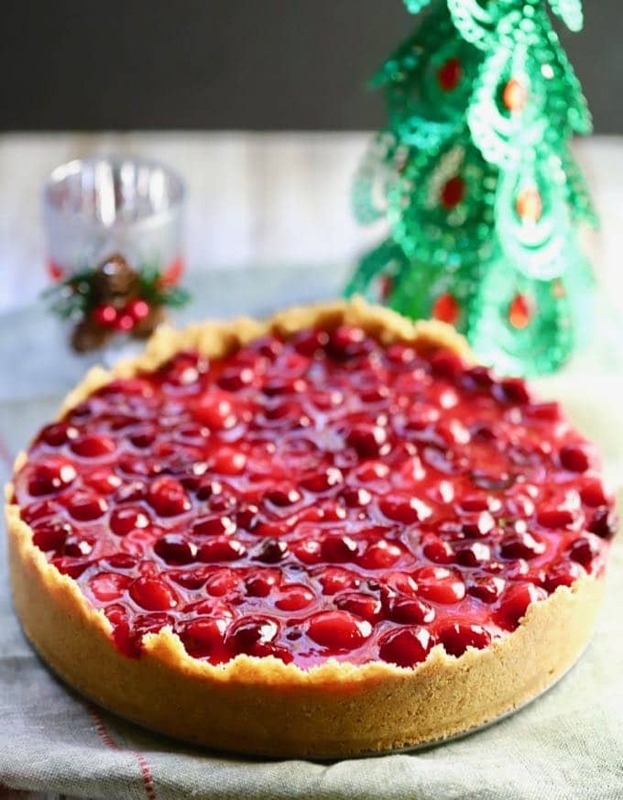 With added cranberries, what more can you ask for? Even Santa will love it!!! This is a classic!!! Yummy on the outside – Yummy on the inside!!! You’ll definitely ask for more!!! Pudding anyone??? 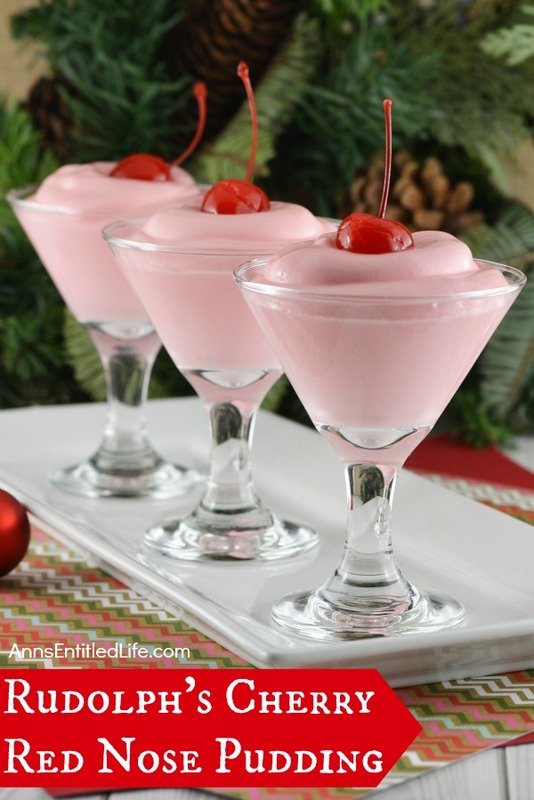 This easy to prepare dessert is a non – dairy festive holiday treat!!! 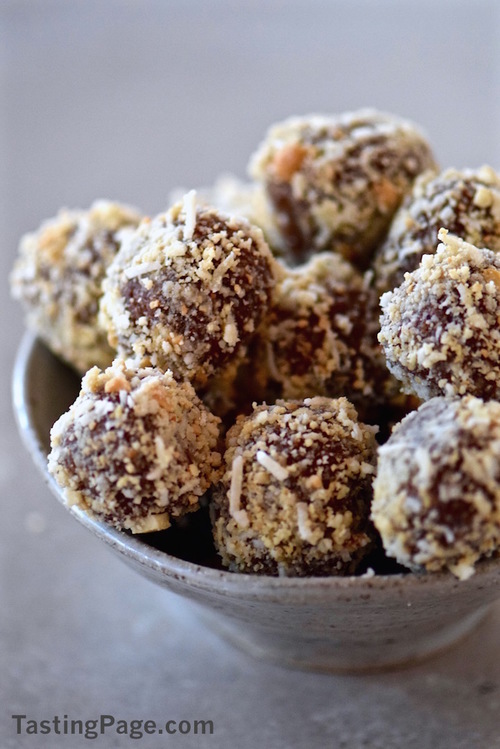 You’d NEVER know these were…sshhhh – healthy for you – they taste that good!! 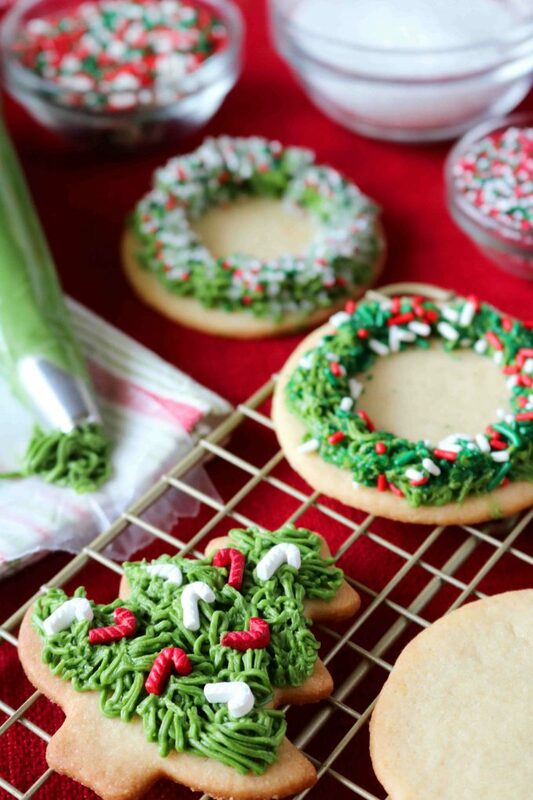 These are so pretty – the kids will LOVE them! What a showstopper!!! 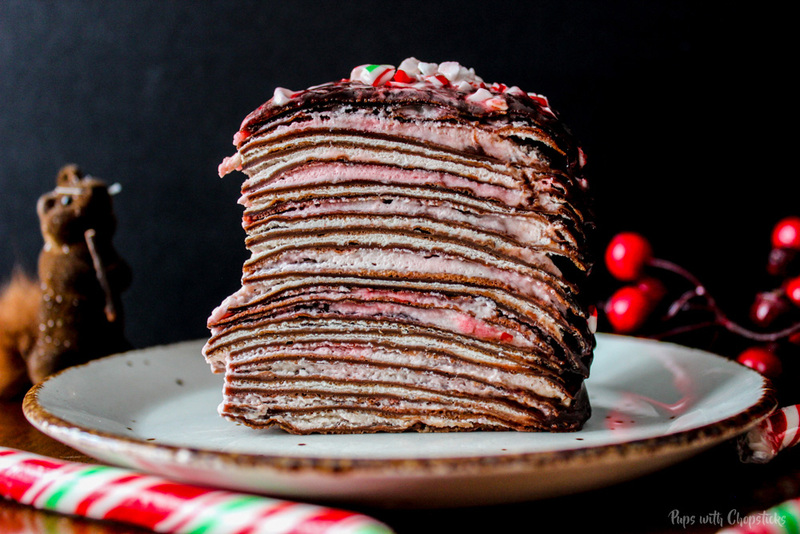 There are candy canes, chocolates, and yummy crepes – All in to make a delightful cake!!! Oreo is a must have this holiday season!!! Looking for candy canes??? This is a unique idea to make holidays even better!!! 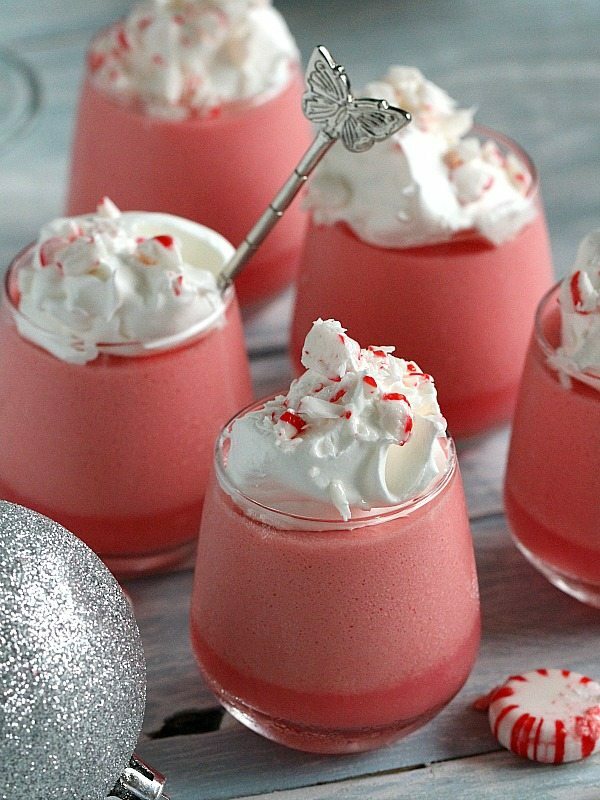 This perfect and inexpensive holiday treat will make guests and loved ones happy and delighted!!! 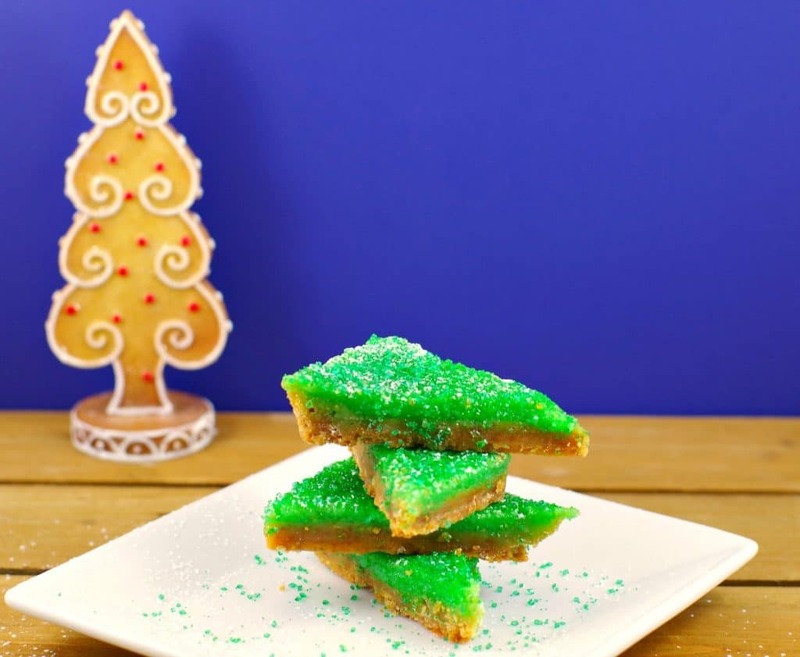 A no bake cake perfect for Christmas gatherings!!! It can be served at the table or given as gifts!!! 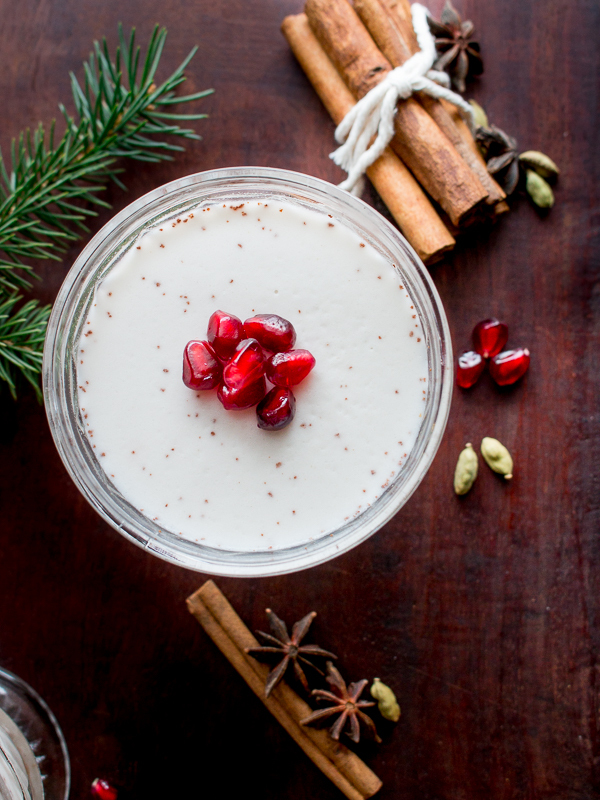 Add some spice to holiday festivities!!! 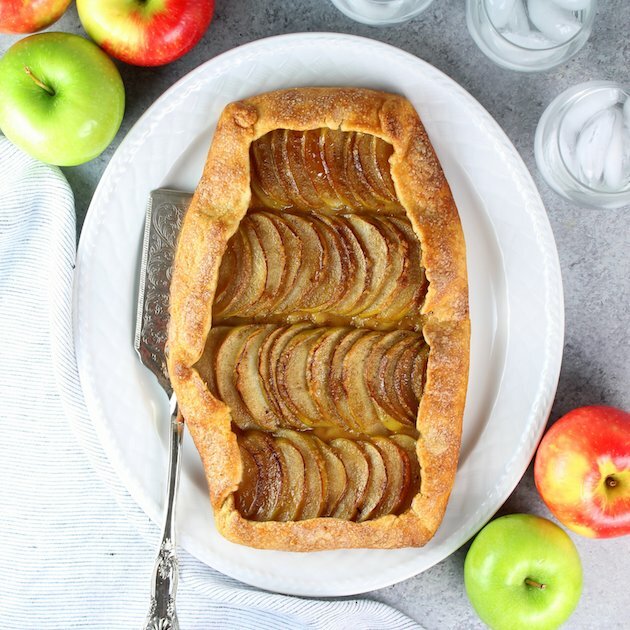 This coconut based dessert will definitely be a crowd favorite!!! Minty and chocolatey make a perfect blend!!! A great holiday gift or even cookies for Santa!!! So there you go my gorgeous reader! 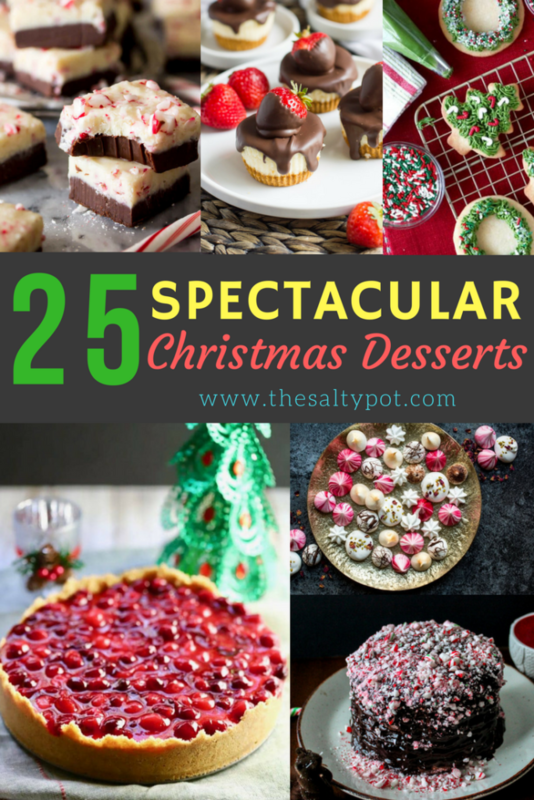 A good mix of utterly spectacular Christmas Desserts for you! These ideas are so great because some of them (or, most!) can be doubled as gifts!! Which is your favorite of the ones listed? If you try any of them, please let me know, I’d LOVE to hear what you thought of them!